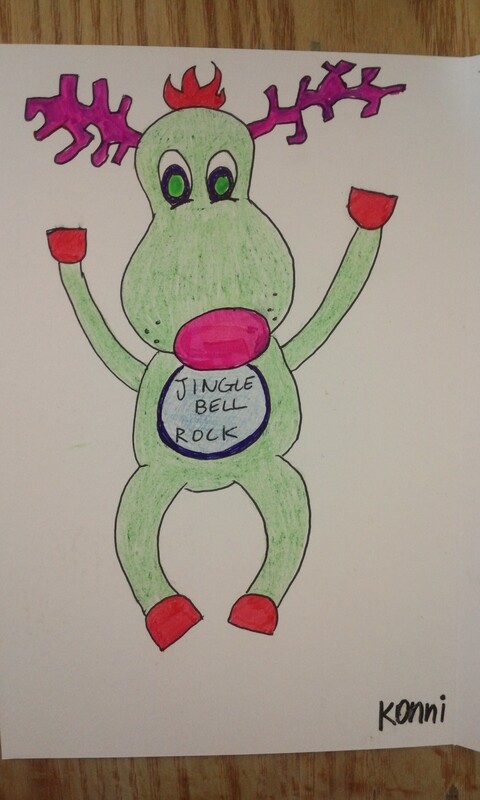 My rock rudolph character. Who says reindeer are brown with red noses? What do you think of my festive characters?